A firearms manufacturer located in Provo, UT U.S.A. 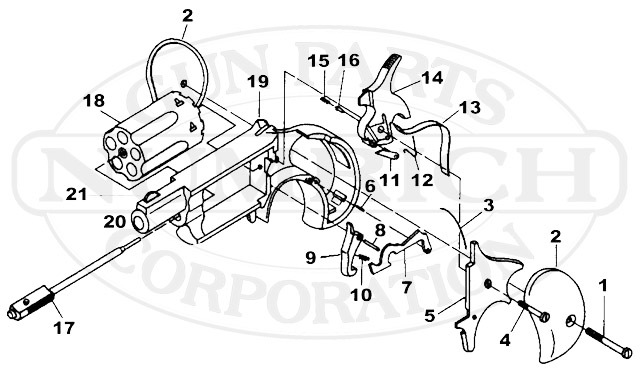 Specializing in manufacturing pocket pistols and mini-revolvers since 1978. 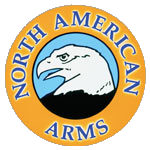 The company was originally named Rocky Mountain Arms. 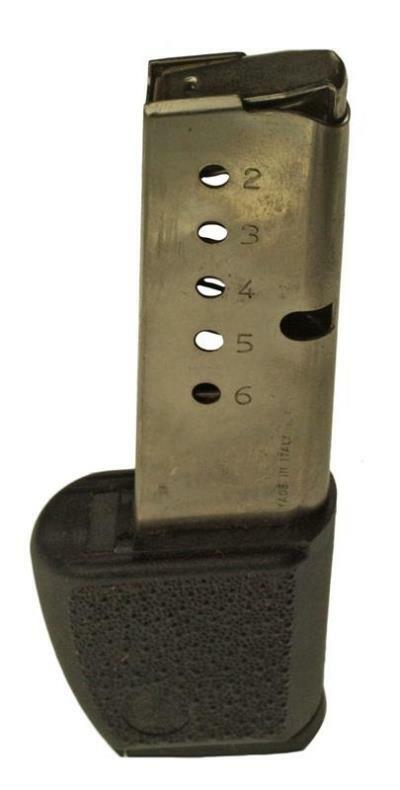 Shop for hard to find North American Arms gun parts at GunPartsCorp today!